Naturally, summer is a common time for heat stress to occur. But heat-related health issues can actually occur year-round. As an employer, you are likely aware that, under the right conditions, heat stress can occur indoors or outdoors at any time of day or night. Because heat stress is so common, the Ontario Ministry of Labour has released its own handbook of guidelines to help employers comply with Occupational Health and Safety Act (OSHA) regulations. 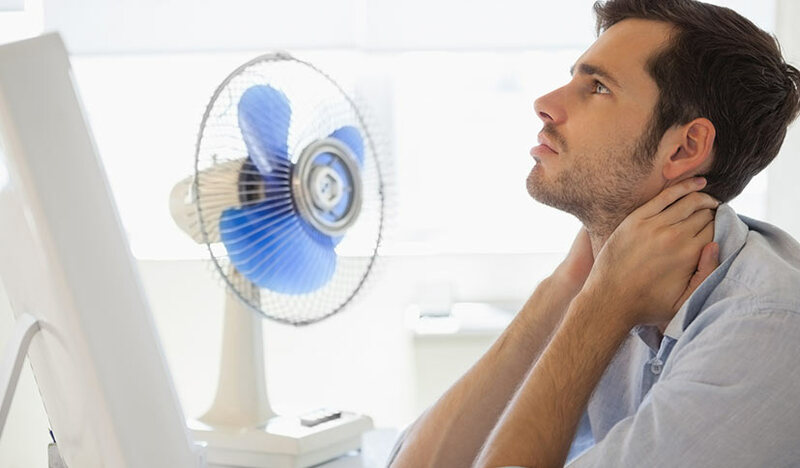 Here at Shipton’s Heating & Cooling, we have learned a great deal about how to protect our staff from heat stress while complying with OSHA regulations. We often consult with employers to ensure temperate and safe worker conditions through optimising commercial heating and cooling systems. 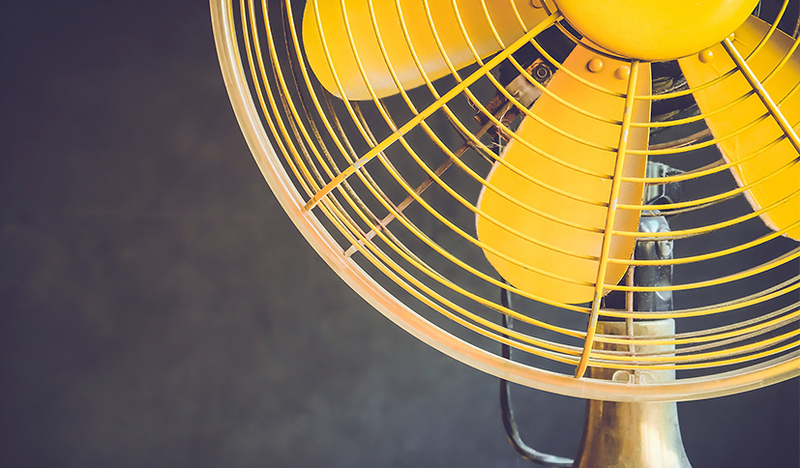 In this post, learn valuable tips to reduce summer heat stress for your workforce! The first step to successfully managing heat stress in your workers is necessarily one of education. In other words, if your employees don’t know the common early warning signs of heat stress and what to do to alleviate symptoms immediately, the danger to their health increases. This red, itchy, raised rash often develops on the body in places where clothing rubs against skin and causes friction and blocked pores and sweat glands. Common places include the waist, wrists, inner thighs, under the arms, and around the neck. Wearing looser clothing can definitely lessen the risk of heat rash, especially if work requires a lot of bending and moving that can cause more friction. Heat cramps are actually caused from too little sodium in the body rather than from over-exertion. However, the cramps are most likely to arise in muscles that are being used intensely. The big danger from heat cramps is that they may develop later, long after your workers’ shifts are over. Drinking plenty of water with electrolytes to stay hydrated is the best way to guard against heat cramps. Taking regular stretch breaks during work shifts can also be beneficial. As its name implies, heat exhaustion occurs when excessive exposure to heat has weakened the body system to the point where it cannot cool or rehydrate itself without help. This is a potentially serious condition that requires immediate medical attention. Early warning signs may not initially look like a heat-related ailment—the worker can feel short of breath, nauseated, or even cold. Blood pressure and pulse may be erratic or low. Vomiting may occur. Vision can become blurred. While offering fluids and a cool location for rest can help, a doctor should be called right away. Heat stroke is the most serious and dangerous of all heat-related health issues. Simple heat exposure can cause heat stroke, but most workers contract it after intense exertion in high heat or humidity conditions. With heat stroke, the body’s own inner cooling system stops working. The person may pass out or have body convulsions. Emergency medical attention is required if heat stroke is suspected. How Can You Guard Against Worker Heat Stress? Not surprisingly, heat stress is less common among experienced workers than among workers who are still acclimating to the demands of a physical job. This is because experienced workers have learned how to pace themselves, and also because their bodies have had time to acclimate to higher heat and humidity conditions. Newer workers are therefore at greatest risk of heat stress because they may not even realise they are experiencing symptoms of heat stress. Here, education plus pairing newer workers with more experienced workers can help to reduce the danger of heat stress. There is much you can do as an employer to reduce employee risk of heat stress. Our expertise is in optimising your commercial HVAC system for peak efficiency and affordability. By doing a thorough analysis of air flow and circulation, humidity levels, ventilation, ductwork and HVAC insulation, we can optimise your existing HVAC system for maximum cooling to protect your workers from heat stress. 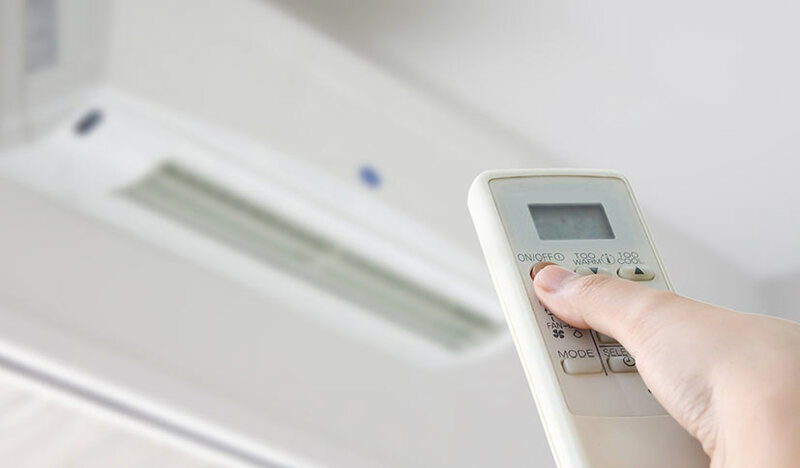 We can also make recommendations for low-cost, high-impact additions, such as strategic placement of ductless A/C units in work areas not as well-served by existing HVAC systems. Our commercial-grade dehumidifiers and heat recovery ventilators have also helped many employers control workplace conditions to reduce on-the-job employee health incidents. 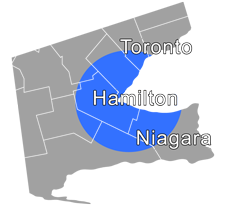 Give us a call at 905-549-4616 to schedule your complimentary consultation or visit us online at shiptons.ca. P.S. Right now, when you purchase any new furnace and A/C combo unit, you will also get a free air duct cleaning!